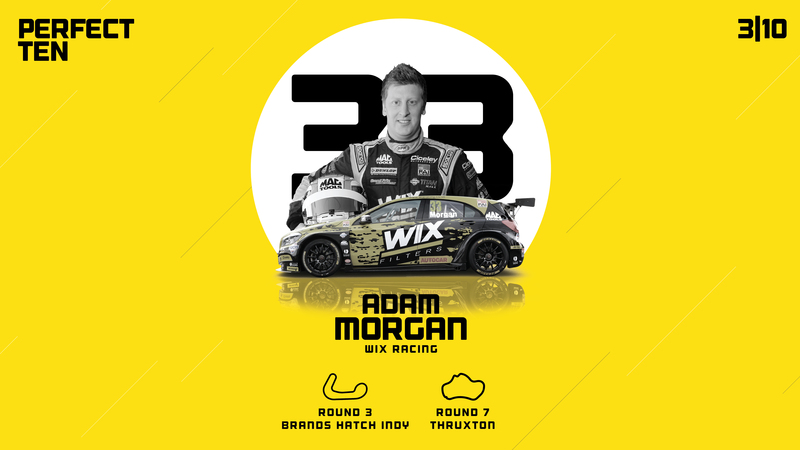 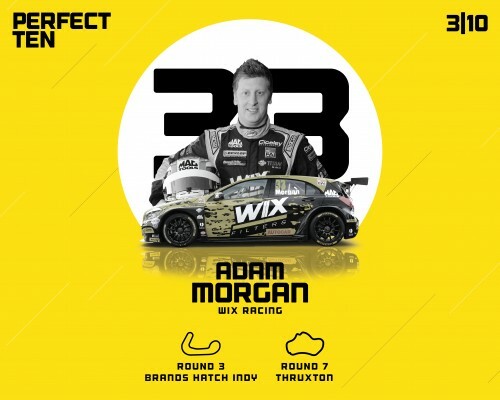 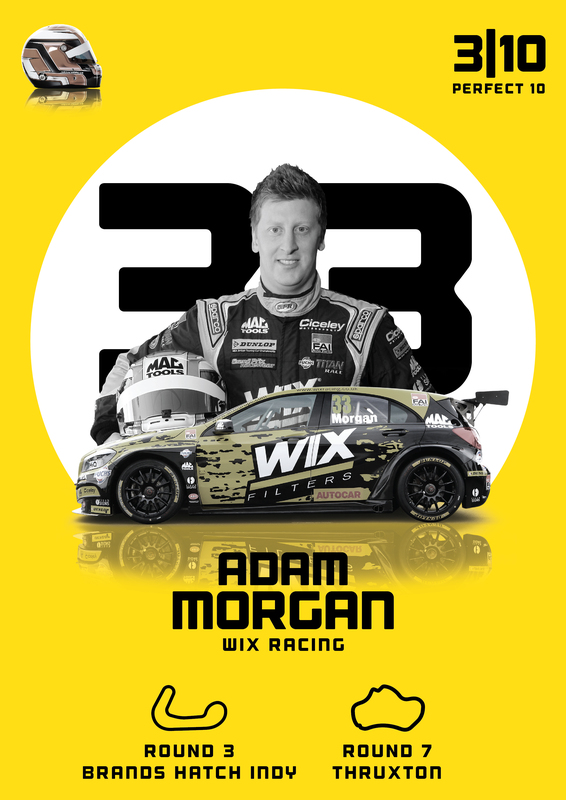 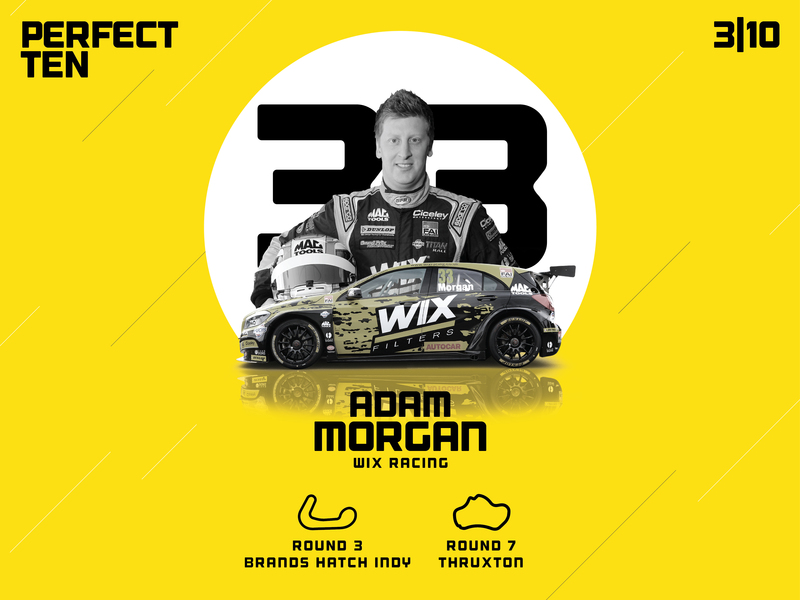 Next up in our winners wallpaper gallery is WIX Racing’s Adam Morgan, who round three of of the 2016 Dunlop MSA British Touring Car Championship at Brands Hatch and round seven at Thruxton. Morgan celebrated victory in the final encounter at the season opener after holding off a near race-long threat from the West Surrey Racing duo of Sam Tordoff and Jack Goff, and kicked off an incredible hat-trick of podiums with a win at Hampshire’s Thruxton circuit on the best weekend in WIX Racing’s BTCC history. 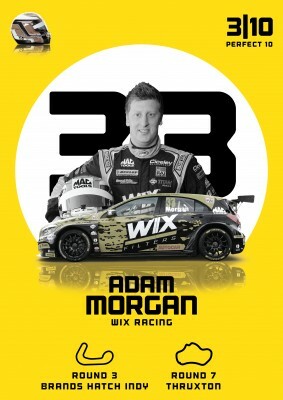 Click below to download your Morgan poster or wallpaper.